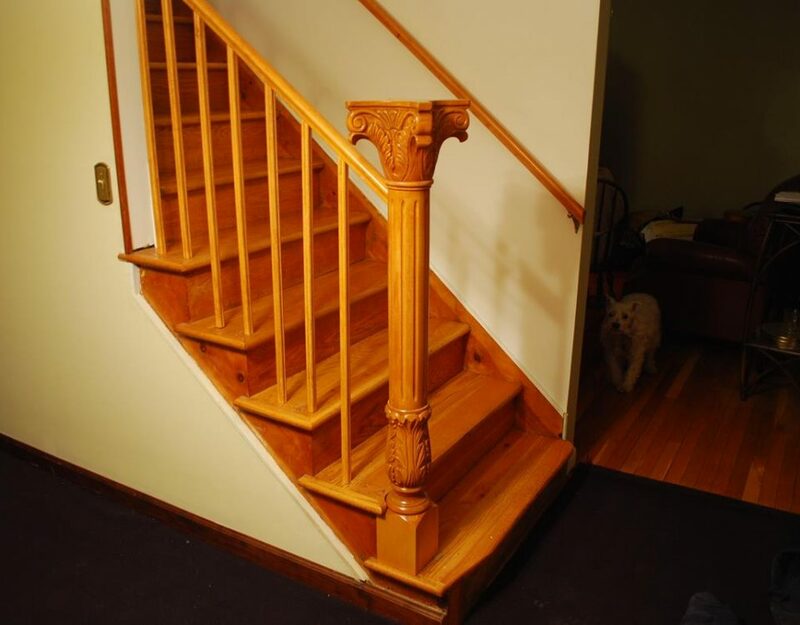 Each one of our custom Stairs and Stair/Hall Railing are painstakingly hand crafted to match your vision. The process starts with a sitting down, sometimes multiple times, with the client(s) and discussing every single detail that they want in your home, from the overall style all the way down to the exact hardware to be used. 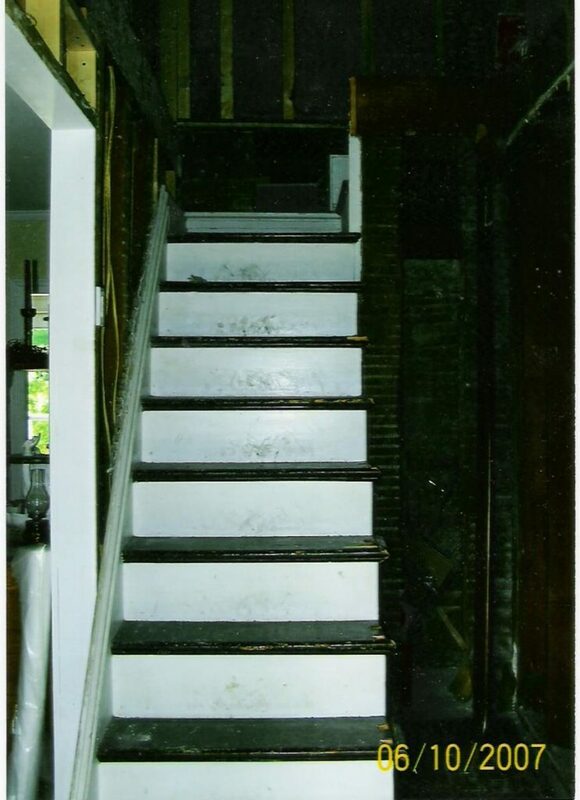 Most of our Stairs and Stair/Hall Railing come with either a hand drawn sketch with a few options drawn in them for appearances or a 3-D computerized full color scaled model that can be changed easier and quicker and a whole lot cheaper virtually before construction commences. 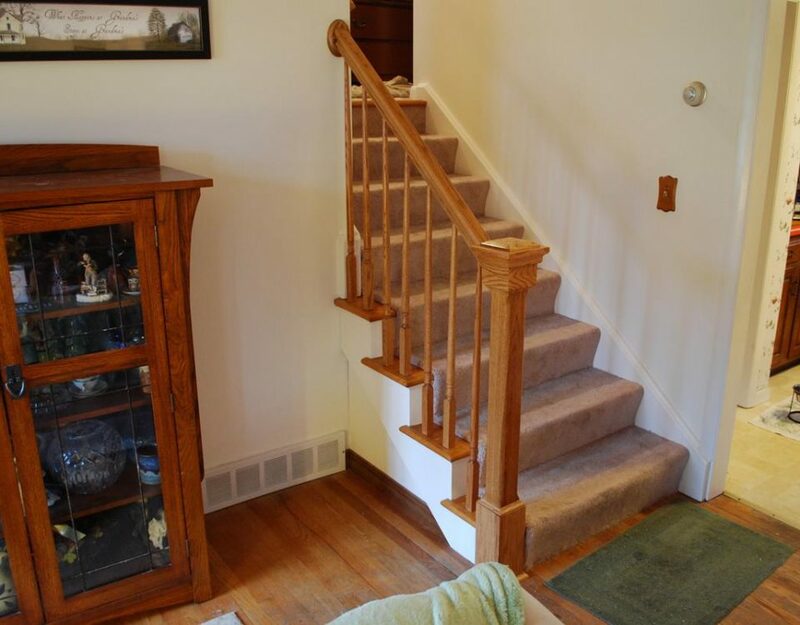 Obviously each of our custom Stairs and Stair/Hall Railing are specifically built to fit in one area. When asking for a quote you will need to supply all dimensions or have us come to your home or place of business to get all the measurements. 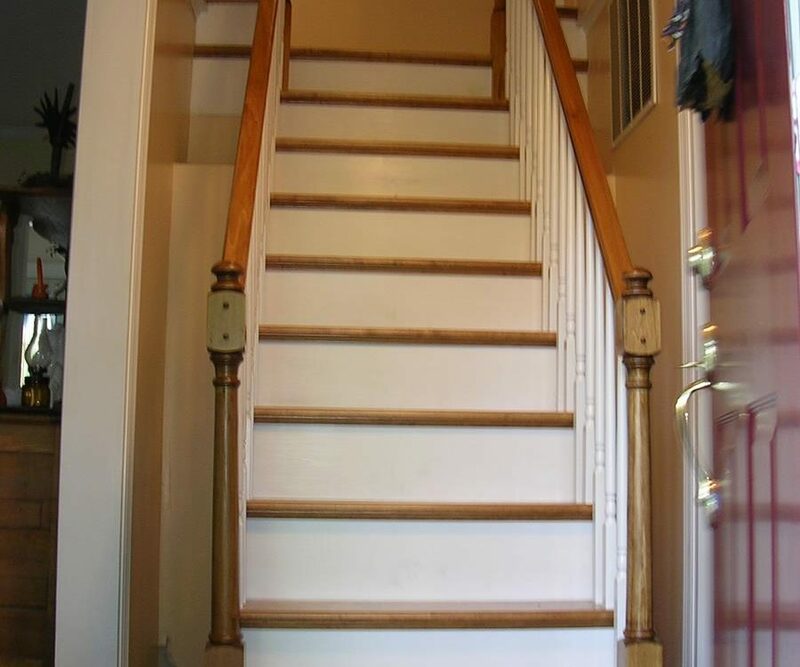 One of the advantage that we offer over our competition is all of our Stairs and Stair/Hall Railing are built to exact size. Another advantage we have over the "big-box" stores is that we only use the highest quality kiln dried woods. 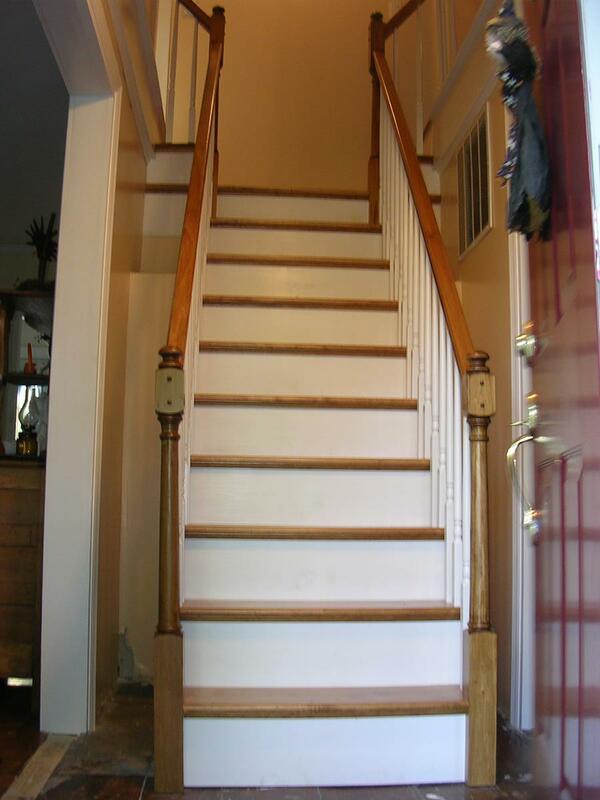 Contact us today for your Custom Stairs and Stair/Hall Railing needs!